We have many other languages we offer also. 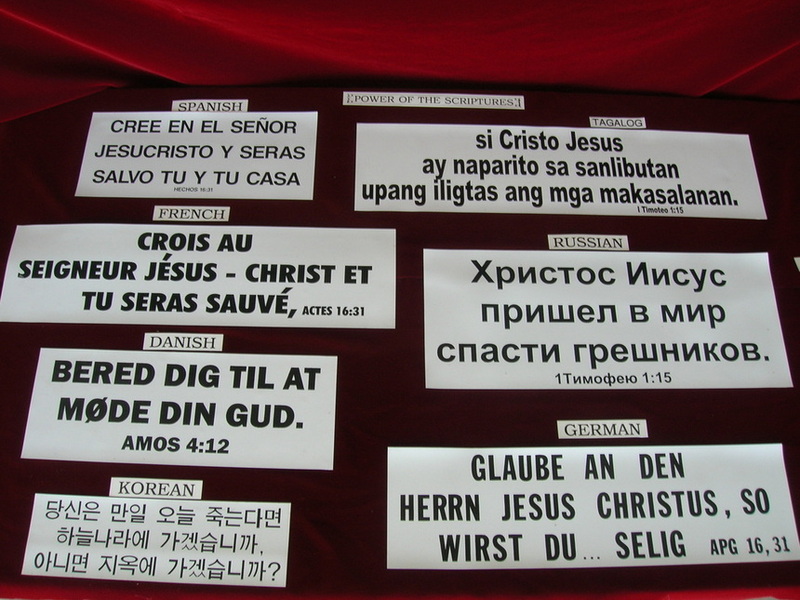 Below is a list and a sample picture of a few foreign Scripture signs. Please use the Contact Us tab for more information.